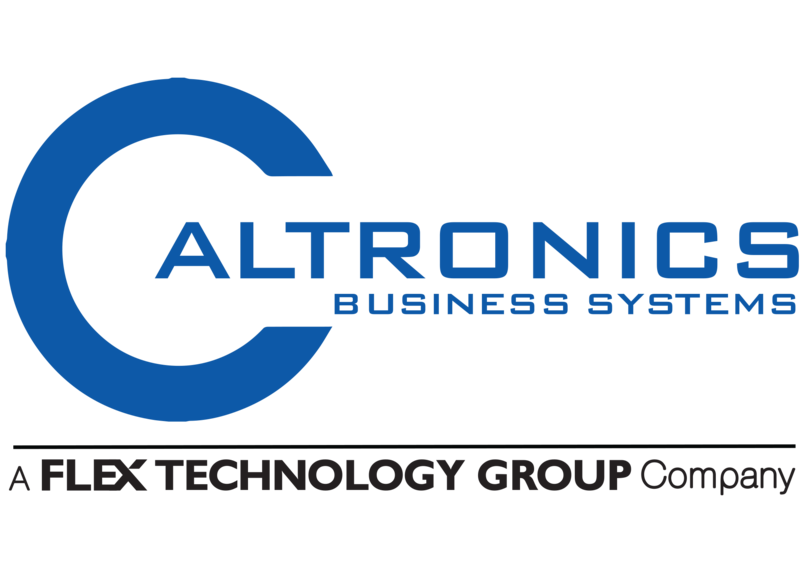 Since 1975, Caltronics has been providing California with leading edge technology and award winning service in the document management and software solutions industry. Caltronics is a family owned and operated company with offices throughout California and Arizona (Infincom) to serve you locally and nation wide. Today Caltronics and Infincom offer the most advanced digital copiers, high speed color printers and copiers, multifunctional devices, fax and scanning systems, and document management software available. In fact, Caltronics has sold and installed more digital systems than any other independent dealer in the United States. Our people make the difference because we employ the most tenured sales and support staff in California and Arizona. For seven years running, we have been awarded “Top 50 Dealers” in the United States for customer service and support by OfficeDealer Magazine. In addition, we have been the # 1 Western Region Konica dealer for 21 years! When it comes to document management and software solutions, our specialists are second to none. Our expertise in software and systems integration allows us to customize applications to improve your document workflow and eliminate your paper file cabinets. Trust your documents to Caltronics and our team of professionals.